At F & K Donaghy we are a family run company with many years experience. 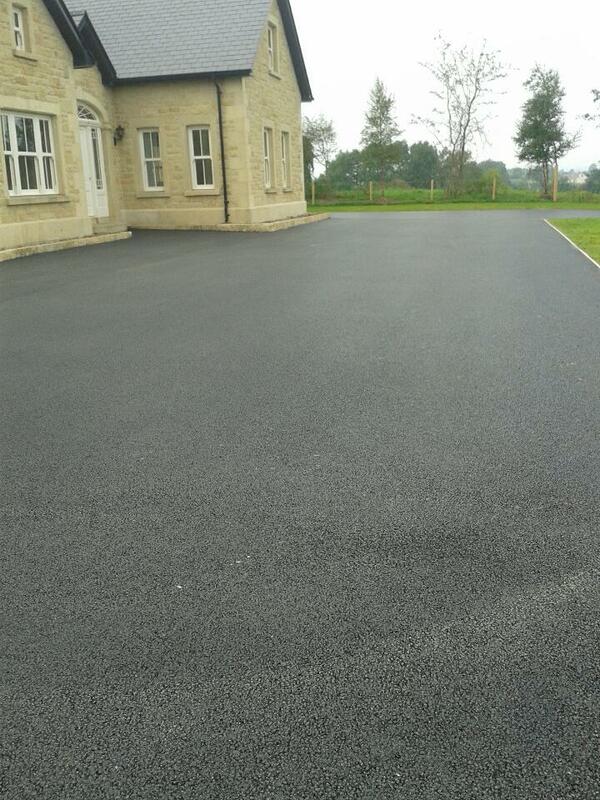 We have a highly skilled team who are experienced in every type of tarmac work. We adhere to the latest health and safety regulations and requirements at all times. We are fully insured and C2 registered. We provide services that cater to all areas that include asphalt and tarmac surfacing. Whether you require a small domestic tarmac driveway or large commercial road resurfacing we have the experience and skills to carry out your project. We cover Fermanagh, Cavan, Monaghan, Sligo, Leitrim, Tyrone, Armagh, Down, Antrim, Derry, Donegal and will go all over Ireland if required. We cover all over Ireland. We cover everything from large projects such as car parks and roadways to domestic driveways, block paving and patios. We can provide work to local councils, hospitals, schools, universities and large commercial work nationwide.